From the moment you step on our lot until the time you drive away in your next car, your buying experience with Affordable Automobiles is our number one priority. We encourage you to use the expertise and resources of our sales staff; they are here to help you find the right car at the right price. Call us today at 843-712-2690 to schedule your test drive! 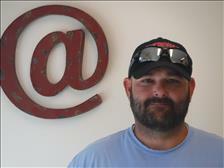 Scott runs our newest location with a vast knowledge and a bright demeanor. Come see him at 7794 Hwy 544. 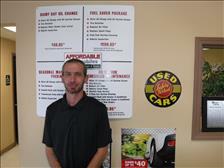 Mike is our Financing Specialist. 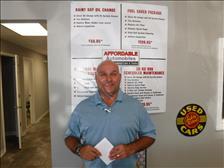 He always works with our customers to get them the best possible rates and warranty options. Aaron brings a wealth of experience to help get the job done! and you the best pricing possible on all of your service needs. 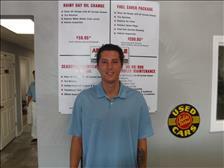 Aaron is sure to blow you away with his big smile and courteous demeanor! ASE certified master technician with years and years of experience. 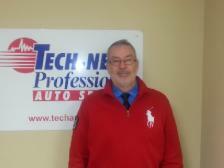 We are a member of the Tech-Net Auto Group and offer warranty on our service work. Call us at 843-712-2690 for more details. Matt is our internet manager. 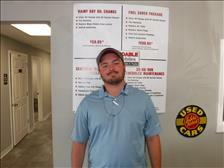 He accounts for inventory and manages the overall appearance of the cars on the lot and the online website. With a friendly smiling face, Nick is always there to assist our customers in finding the best deals at the highest quality. Daniel hails to us from Charlotte, NC. 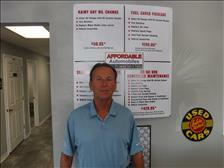 He is a professional at getting our customers into what they need at the best possible price. 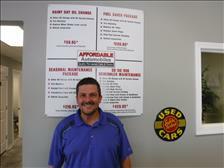 With many years of experience in the automotive industry, Tom is easily an expert in the field. 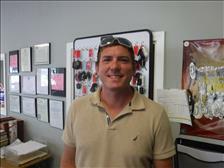 His knowledge of the inventory and customer needs in the industry are outstanding! Come by and see Tom and his expertise will become obvious! Karl brings years of experience to our shop. 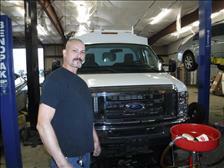 He is a master mechanic and is a true professional at diagnosing and fixing automobiles. Zach hails from the great state of Pennsylvania, and with him he brings a wealth of automotive experience. 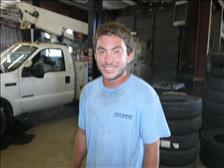 Zach has worked on a wide range of commercial and passenger vehicles, and has serviced large diesel vehicles as well. Zach believes that chocolate should be a part of everyone's diet and that there is no compromise when it comes to customer service, "give everyone the same service you would expect and you will make a lot of friends". We appreciate Zach and his customer centric approach. Lonnie is a true professional when it comes to technical expertise. He has proven to be a great member of this team. 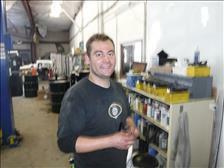 John,is one of our newest employees, and one of the best lube techs in the business! Glad to have you aboard John! Luke is a highly detailed and focused individual, set on giving our customers the best product he can. Luke believes all keys should have a tiny GPS unit attached for easier finding. Come see Luke working hard! After multiple tours in Afghanistan Pete returned home to continue his role as father and Husband. Pete's attention to detail, especially door jambs, and strong work ethic make him ideal for the ever changing role of a detailer. 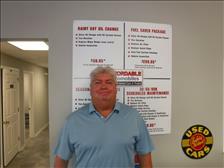 We salute Pete and his service to our great nation, and thank him for his continued hard work here at Affordable Automobiles!